Sign-up using the form or call us at 678-379-7141 to take advantage of this exclusive offer. For more information or to schedule an appointment with our Alpharetta chiropractor, call 678-379-7141 today! To inspire, raise the bar, and lead my patients to better health. True health does not come from a magic pill, drug, or surgery. Health is based on daily choices of how we move, eat, and think that directly shape our state of health. Through Chiropractic care, proper nutrition, and exercise, I help my patients maximize their "Quality of Life", resulting in optimal function and increased longevity of their body. I want to keep you doing what you love for as long as you have the desire to do it. You are not a number to me. You are a friend, you are family, and I look forward to building a relationship with you. I am Jason Pease. 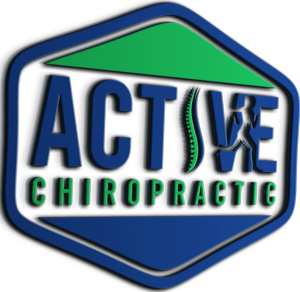 This is my mission and I want to be your Alpharetta Chiropractor. "Respect your body, make better choices, and never stop living"
"I have benefited tremendously from the chiropractic care I received from Pease." "My health has improved considerably thanks to Pease!"